Shubshri started performing at a young age, learning classical Indian dance, ballet and violin. It wasn’t until high school that she discovered her passion for musical theatre. She has performed the roles of Miss Dorothy in Thoroughly Modern Millie, Gertrude McFuzz in Seussical the Musical and Olive Ostrovsky in The 25th Annual Putnam County Spelling Bee. 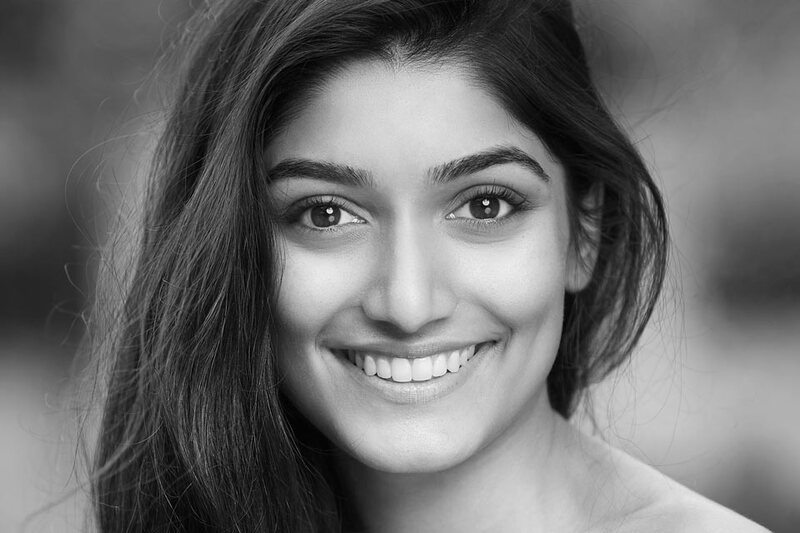 Since being accepted into the Bachelor of Musical Theatre course at the Queensland Conservatorium of Music, Shubshri was privileged to play the roles of Ursula in Sweet Charity, Mary in The Life, Estella in West Side Story and was a featured vocalist with the Queensland Pops Orchestra. Prior to her graduation, she performed the role of Ayah in Opera Queensland’s The Pearlfishers and featured in An Evening with Liz Callaway at QPAC and performed a duet with Liz. She also featured in the 2017 Spirit of Christmas Concert at QPAC. Shubshri is currently playing the role of Princess Jasmine in the national tour of Disney’s Aladdin.